Natural daily maintenance together in one kit! 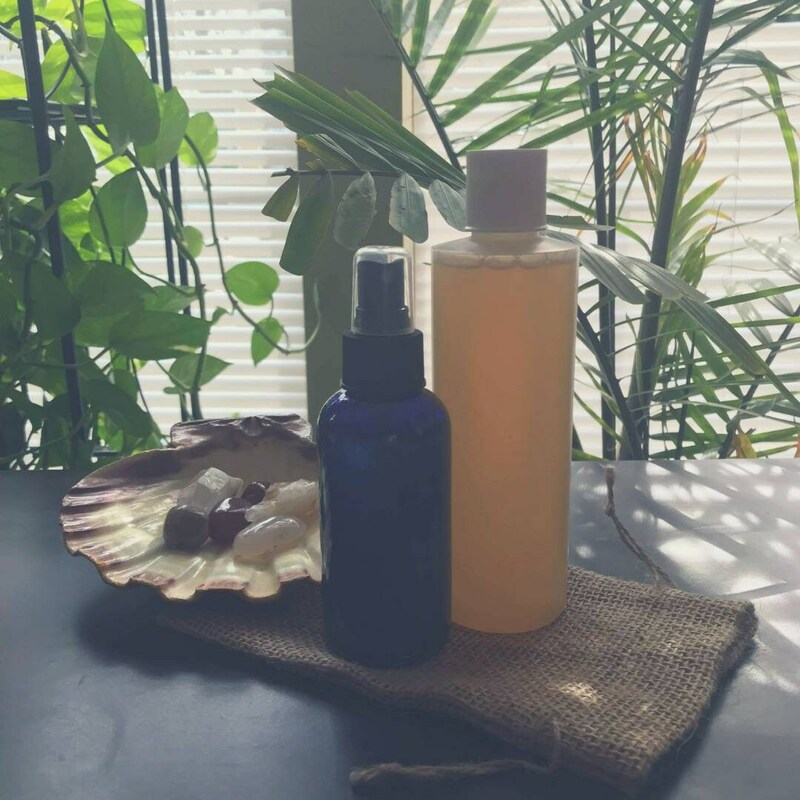 Your choice of an unscented or extra strength Yoni Wash for daily cleansing along with the refreshing Yoni Toner for ultimate balance throughout the day. Both products can be used twice daily. 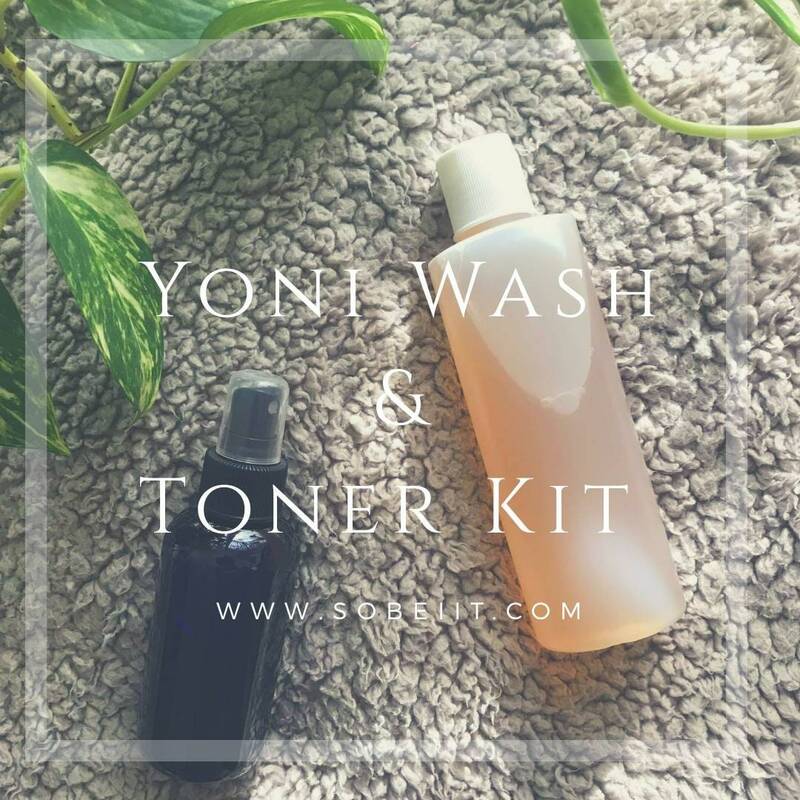 - Yoni Wash is packaged in an 8 oz BPA free plastic bottle. 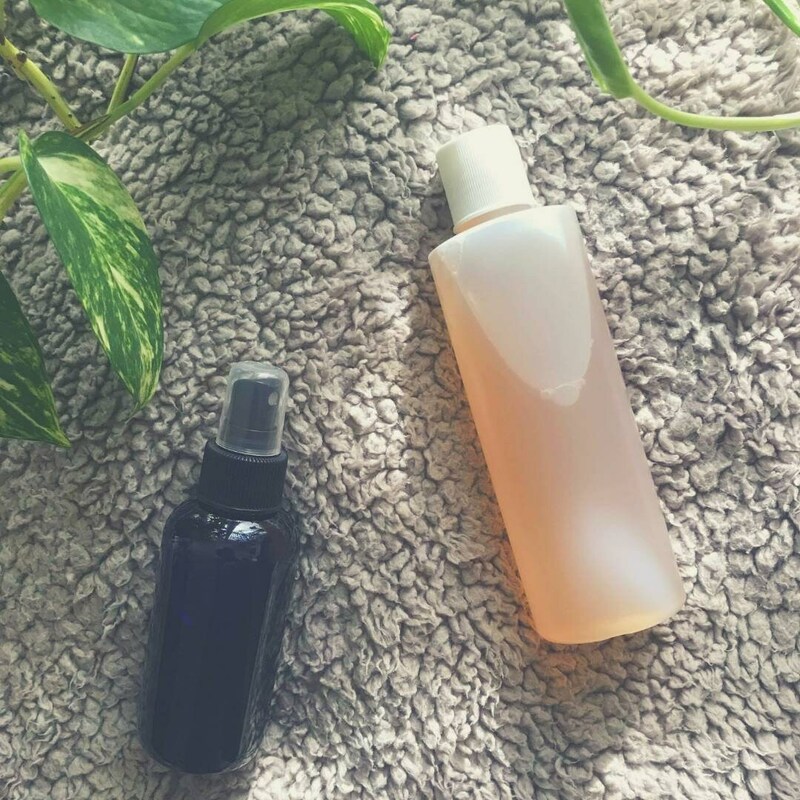 - Yoni Toner Mist is packaged in a 4 oz spray bottle. - Shipping factored into price. Very nice wash, love the way I feel afterwards! Shopping was fast. I will definitely order again!